Oh, boy! 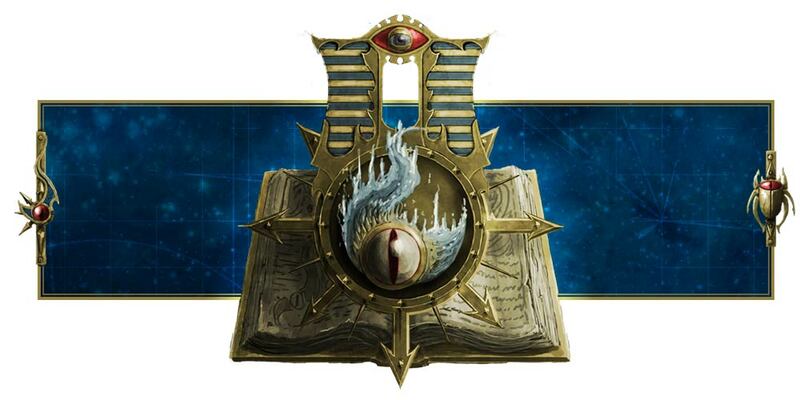 Look what Warhammer Community has in store for us! 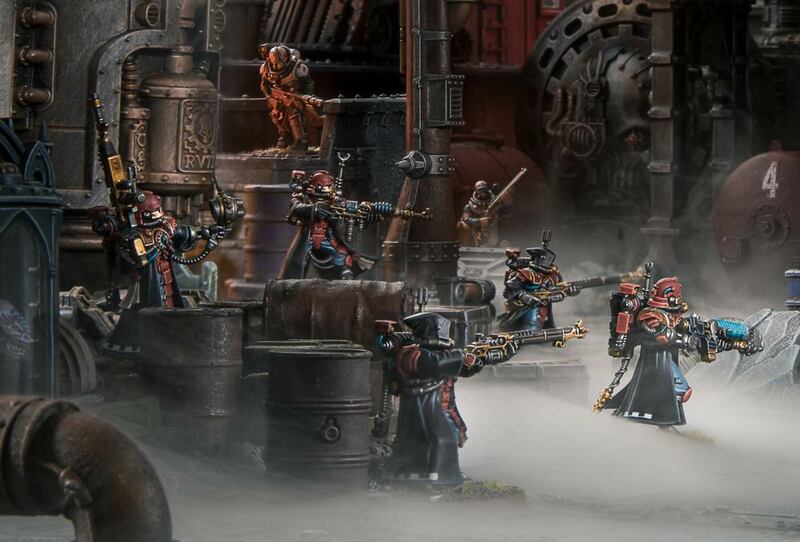 Today, they've released an article on an Adeptus Mechanicus Kill Team! The new Skitarii models look really sweet! Just look at them! Amazing! I can't wait to get my hands on these guys! Oh and by the way you can grab a mix of Skitarii Vanguard, Skitarii Rangers, Sicarian Ruststalkers and Sicarian Infiltrators! Looking good there! You can also arm them with an assortment of weapons, from plasma calivers to transuranic arquebuses in addition to their usual radium carbines and galvanic rifles. Awesome. Oh, and if you need an omnispex, you can add that in too! We retain our Benedictions of the Omnissiah and get a few Tactics which are actually just copies of the Adeptus Mechanicus Stratagems we can find in our codex. Cool, I guess? Anyway, I'll let you guys know more when I get more information. I can't wait to grab this (and a Start Collecting! Skitarii) when it's released!